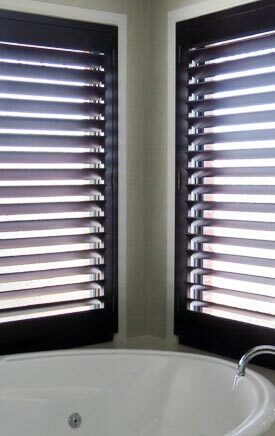 When its time to replace the window coverings in your home or business, get in touch with the experts at Curtain Ideas for a custom product tailored to your needs. 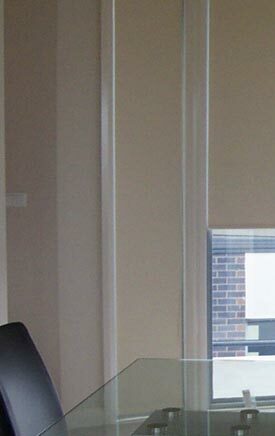 We offer free on-site consultations to help you find the right solution for your space, and because all of our window coverings are custom made right here in Victoria, windows in non-standard sizes or awkward configurations are no longer a problem. 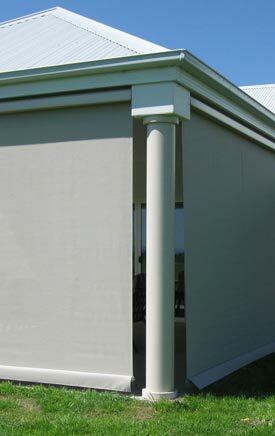 With our sheer, sunscreen, honeycomb and vision blinds, Langwarrin locals can enjoy a blind that provides partial screening and filtered light for the ideal mix of shade and privacy. Choose from our quality range of showroom samples, and browse through our gallery of past projects for inspiration. Let us know about the unique design challenges or requirements in your building. We would love to help you find a clever solution. For window coverings that complement the timeless elegance of your home we offer curtains and drapes in a range of classic styles. 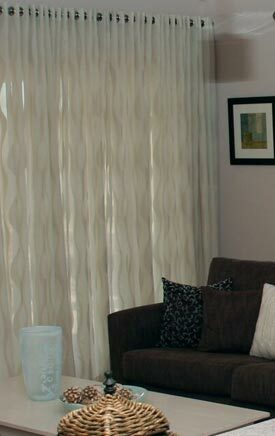 Enhance the atmosphere of your home with eyelet curtains matched by your choice of rods and finials, or opt for tab top curtains, pleated drapes, pelmets and valances that will transform any room. 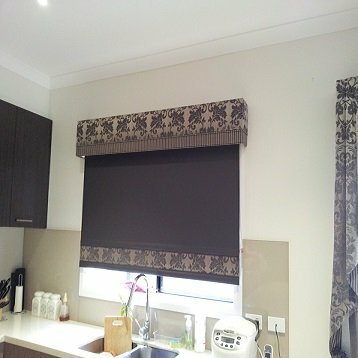 If you are looking for curtains and blinds in Langwarrin ‘near me’ then why not give our team a call? Get in touch on 03 5995 5747 to speak to a member of our expert team, or use the online enquiry form to send us your questions today.